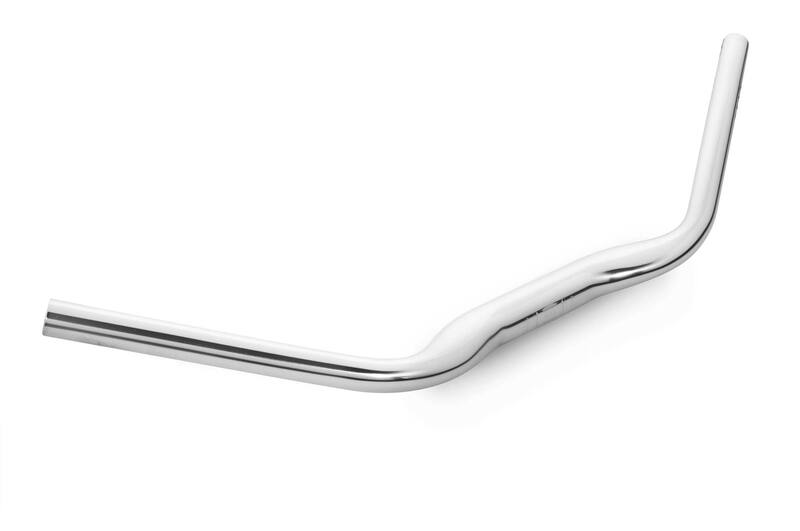 Shapely and versatile: The Schindelhauer Noirette handlebar combines a classic handlebar shape with a modern design. 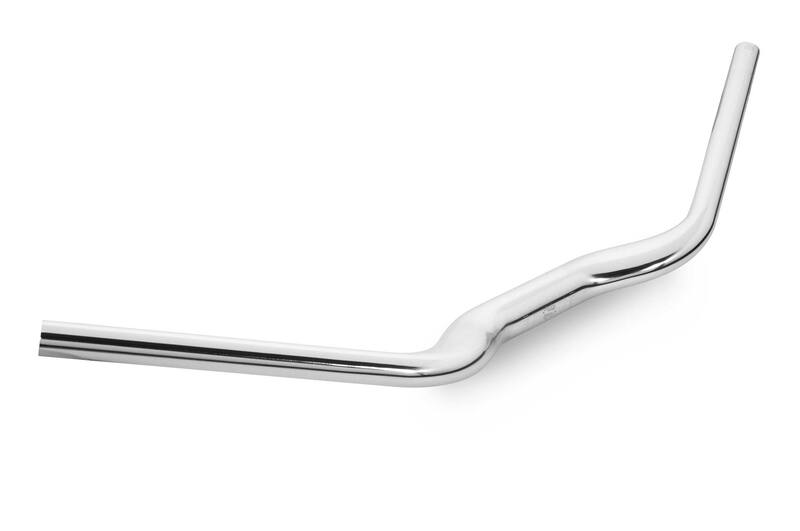 Used as a "Stuttgarter" interpretation when mounted upright, a simple turn of the Noirette creates a sporty drop bar reminiscent of the half drop bars of racing’s past. Fashionable in either position, and available with oversize clamp in polished silver. 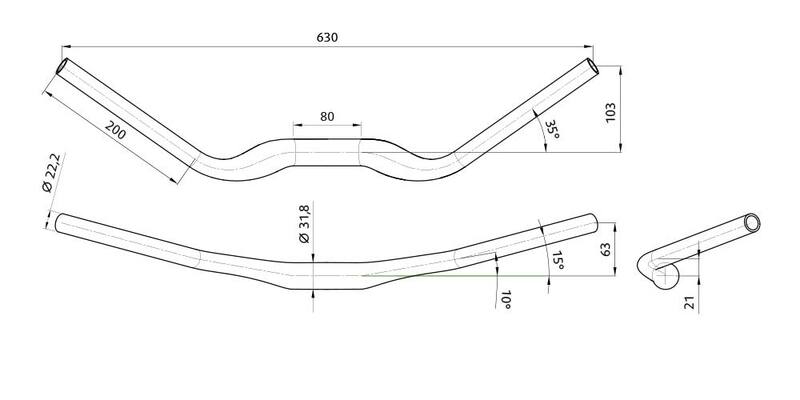 We offer the Noirette in two angles: 33°(height: 35 mm) and 41°(height: 45 mm).